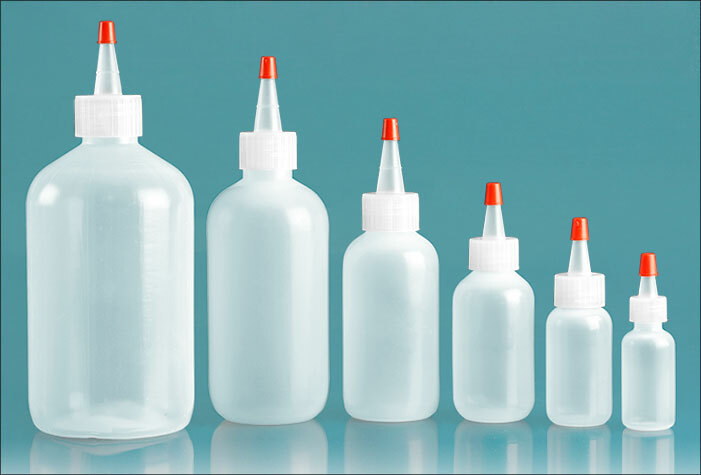 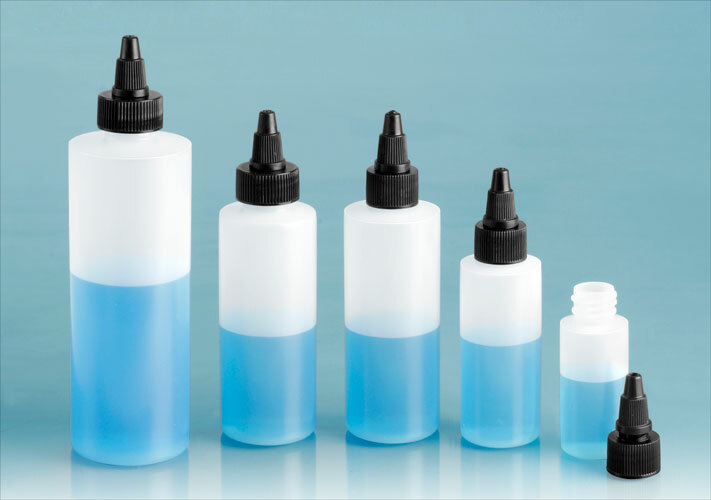 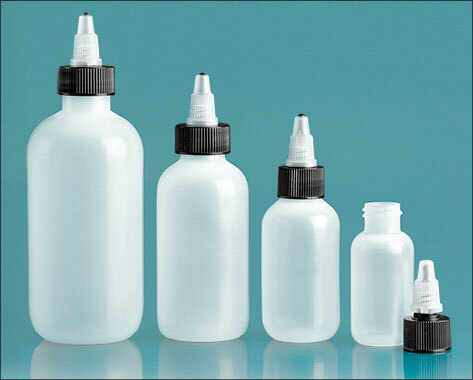 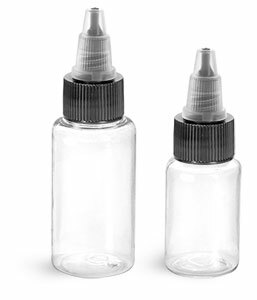 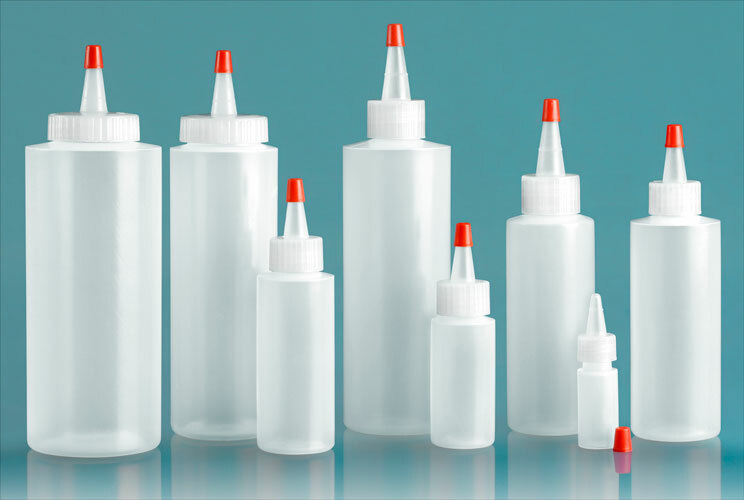 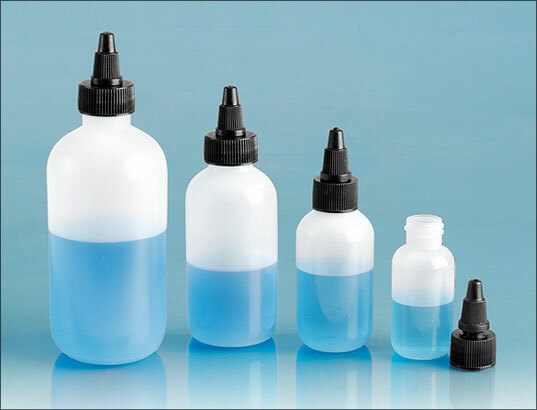 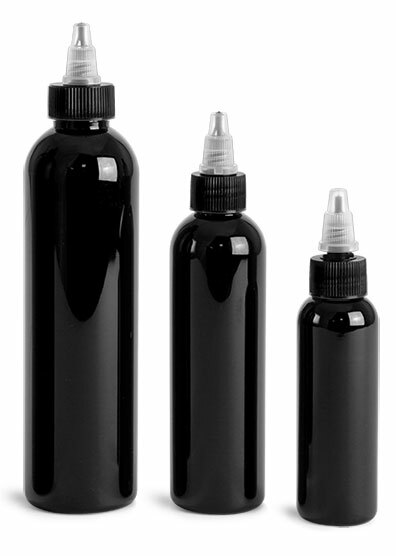 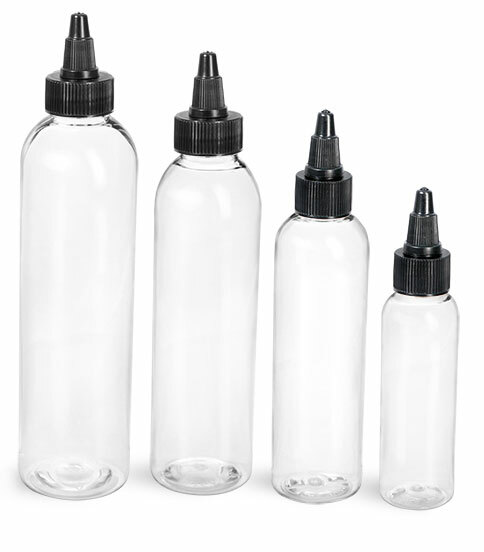 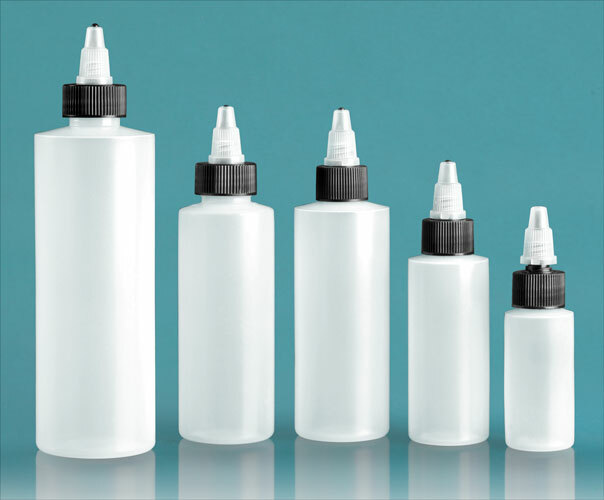 Need clear plastic bottles for your tattoo inks? 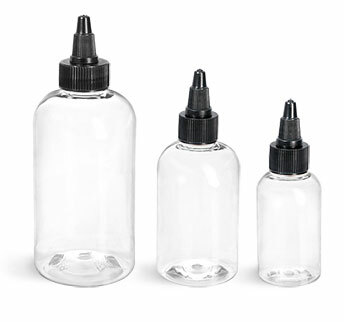 These clear PET bottles could be great for packaging all colors of tattoo ink. 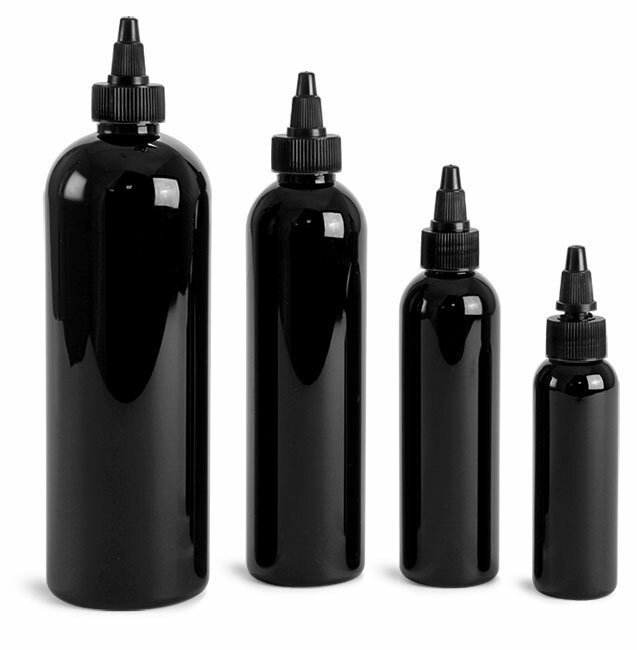 The 2 and 4 oz boston and cosmo rounds come with black/natural twist top caps, which could provide a sleek look for your inks.